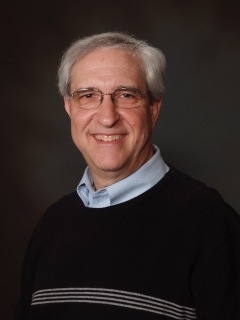 Joel Fox has spent over 30 years in California politics, serving on numerous state commissions, working on many ballot issue campaigns, and advising candidates. An adjunct professor at the School of Public Policy, Pepperdine University, Fox has authored hundreds of opinion pieces for numerous publications including the Wall Street Journal, Washington Post, USA Today and Los Angeles Times. Joel Fox is also the author of the Zane Rigby mystery series—Lincoln’s Hand and FDR’s Treasure— in which an FBI Special Agent must solve a puzzle from the past of an American president to solve modern day murders. A native of the Boston area, Joel Fox lives in Los Angeles. Q: Congratulations on the release of your latest book, The Mark on Eve. What was your inspiration for it? A: The idea for my book came from a Cape Cod legend in which a woman in colonial New England was suspected of witchcraft when her pirate lover’s ship went down in a storm. The pirate ship Whydah, captained by Sam Bellamy, was real. It sank in 1717 and was discovered and salvaged in 1984. I simply took some of the persons in the legend and changed the story by asking: What if the woman was not a witch but was be-witched to live forever? 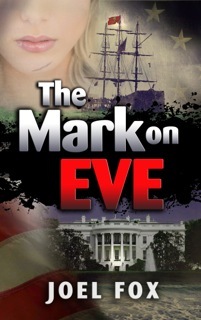 It allowed me to explore how she would manage through different periods in American history all the while maintaining suspense in the modern day story in which she tries to keep her secret while giving meaning to her long existence by helping a female governor run for president of the United States. A: Besides that she is over 320 years old! Since the pirate ship went down in 1717 I made her 25 years old at the time. The actual woman referred to in the legend, Marie Hallett, was supposedly 15 years old, but I wanted my leading lady to be older and more sophisticated as she made her way through the epochs of American history. Conveniently, having her as a 25-year-old means she would have been born in 1692, not coincidentally, the year of the Salem Witch Trials. 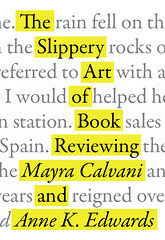 A: This book was written in two phases. I did an earlier draft a decade ago. I moved it aside to begin a mystery series I created featuring a senior FBI agent, Zane Rigby, who solved modern day murders by solving a puzzle related to a former American president. I picked up the book again and polished it off, making some changes. I guess you could say the decade long span was a big bump. However, I gained more confidence in my abilities over that time and I always liked the story in The Mark on Eve so I decided to go back to it. My writing process consisted of waking up early in the morning, opening up a laptop computer and sitting in a comfortable chair in the corner of the bedroom with a low standing light so as not to disturb my wife. I figured I would not be distracted if I did not venture beyond the bedroom. I wrote most of the book this way, about two hours every morning. Toward the end I would write at my main computer and other hours of the day relying on adrenalin to get the job done. A: I believe in keeping the story moving. I rely on relatively short chapters and chapter endings that hopefully leave readers with the desire to see what happens next. In this particular book, I have a number of flashbacks in time so a chapter may end with a question but the next chapter takes place during another historical period, usually connected in some way to the previous chapter. The reader will get involved in that part of the story and read on to find out what happens in the modern day story. A: I guess there is always some anxiety that the story will flow. However, what I often try to do is end the previous day’s work in the middle of a chapter so that I have some sense where I’m going. That way, I find it is easier to pick up the story and move ahead on the next day. A: As I mentioned earlier I do most of my writing in the early morning when everyone is asleep and the phone is not ringing. Usually 5 to 7 a.m. That way I have a sense of accomplishment even before the sun is up and I don’t have to excuse myself from family to get involved in my writing. I also find early morning writing is more conducive to creativity. I think I might work out some of the problems I face with the writing while I’m sleeping. A: I once told a writing instructor that I would consider that I was a successful fiction writer when someone pays me for my writing. As an act of encouragement, she sent me a few coins to build my confidence and said I was a paid writer. I appreciated the thought but I needed to receive payment from an independent source. Now that I have conquered that step, I look forward having readers tell me they enjoyed what I wrote. That is success. A: I would encourage the spouse or partner to become a sounding board for the project. Be involved in discussing the plot and the characters. If that doesn’t work, perhaps the writing should be done while the partner is sleeping. A: There is no question that writing is as difficult as Orwell describes but it also has those exhilarating moments when you know you hit the right phrase or you are tickled by what a character says or the direction the plot is heading. In those moments you become a fan of your own writing and that helps propel you past the difficult demons that Orwell describes. A: Thanks for spending some time with me. 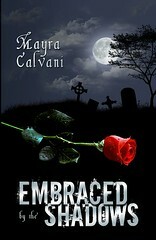 I hope you are interested in joining Eve on her 300 year adventure and also checking out my mystery series at my website www.joelfox.com. 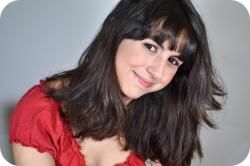 Arielle Strauss is a twenty-two year old author, actress, and percussionist originally from Freehold, New Jersey. 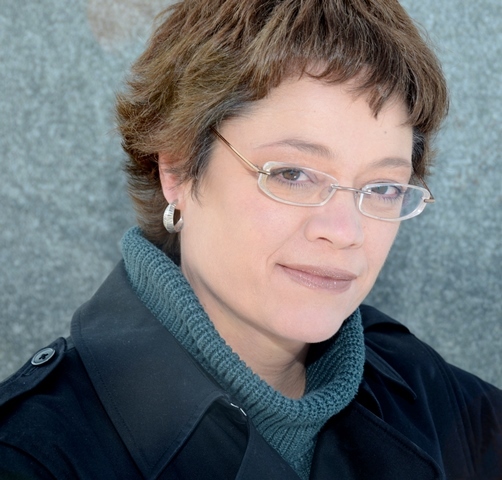 She graduated with a BA in Liberal Arts from Sarah Lawrence College, where she began to write “The Wraith Trilogy.” She’s pleased to finally share her first novel, The Wraith, and the sequel, The Huntress, with the world. Connect with Arielle on Facebook and Twitter. 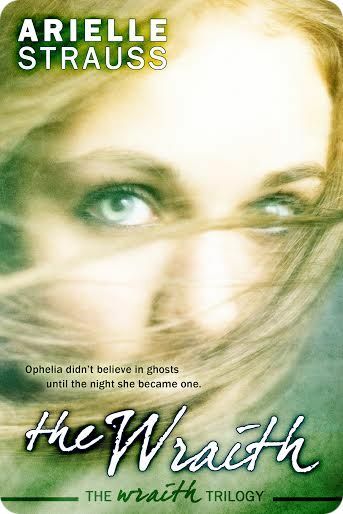 The Wraith – Ophelia Weller never believed in ghosts until the night she became one. But when the aftermath of a frat party on the most haunted campus in America leaves her face to face with her own naked corpse, she really has no other option. Now a wraith, Ophelia is a spirit hidden amongst the living. Forced to conceal her undead identity from the world, and struggling to remain visible to the humans around her, how will she ever manage to convince her dearest friend of the truth? Or muster the courage to tell her beautiful gym partner that she just may be in love with her? And, with no memory of her death, how will Ophelia solve the mystery of her murder? The Wrath is available at Amazon. 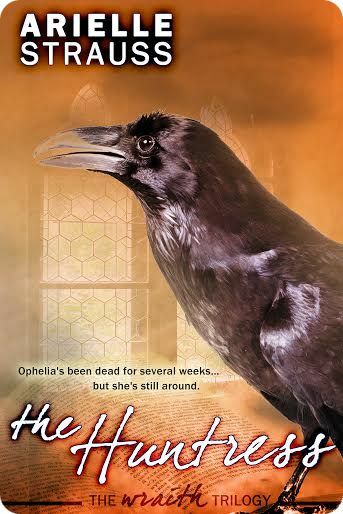 The Huntress – Ophelia’s been dead for several weeks, but she’s still around. Yet other students at Ohio University are dropping like flies, never to return. Surely the most haunted campus in America is home to other wraiths like herself? 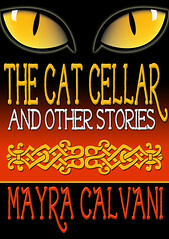 Ophelia is determined to find them—and to discover the truth about why she continues to dwell in the world of mortals. 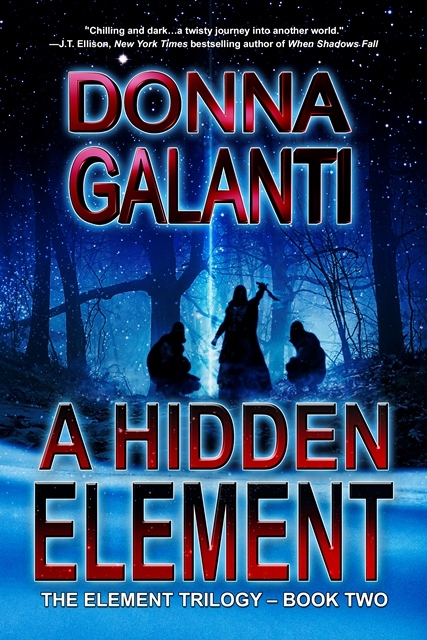 But faced with a mysterious clan of ghost hunters closing in, threatening to end her unlife, three meddlesome (and crotchety) divine beings determined to control her new existence, and a best friend with more than friendly feelings for the love of her life, how long will Ophelia be able to hide the truth of her death—and her destiny? The Huntress is available at Amazon. Sure. But I’m also a born actor. 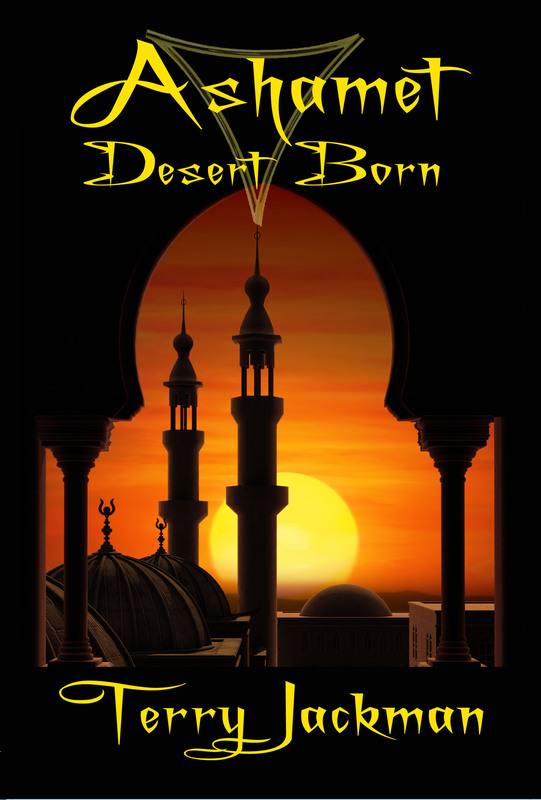 What was your inspiration for The Wraith Trilogy? Funnily enough, The Twilight Saga. I say it’s funny because I wrote the books as a challenge to create something better. Don’t get me wrong, I liked the Twilight books, but “AnTwiNoWriMo” is about writing a 50-thousand-word paranormal romance novel in one month that bests those books. It’s harder than the challenge made it out to be. Especially since the month was only 28 days! Well, death, obviously. But I also like to explore the limitlessness of love, obsession, fate, and compassion. I wrote each of them in a month, but the editing process took years. I’m still editing the third book in the trilogy. Coming home from school and sitting at my computer until at least 2k words were banged out. Making giant changes to the story was hard, but sometimes necessary. It affects the outcome of everything; so changing one thing changes a lot of things. I self-published, which is a lot easier than the traditional method, but it also means I’m fully responsible for any f*ck-ups. (Excuse my French.) I’m happy with my decision to self-publish, but I’m not as happy with some of the decisions I made in the process. Next time, I know exactly what to do. Everything is a learning experience. 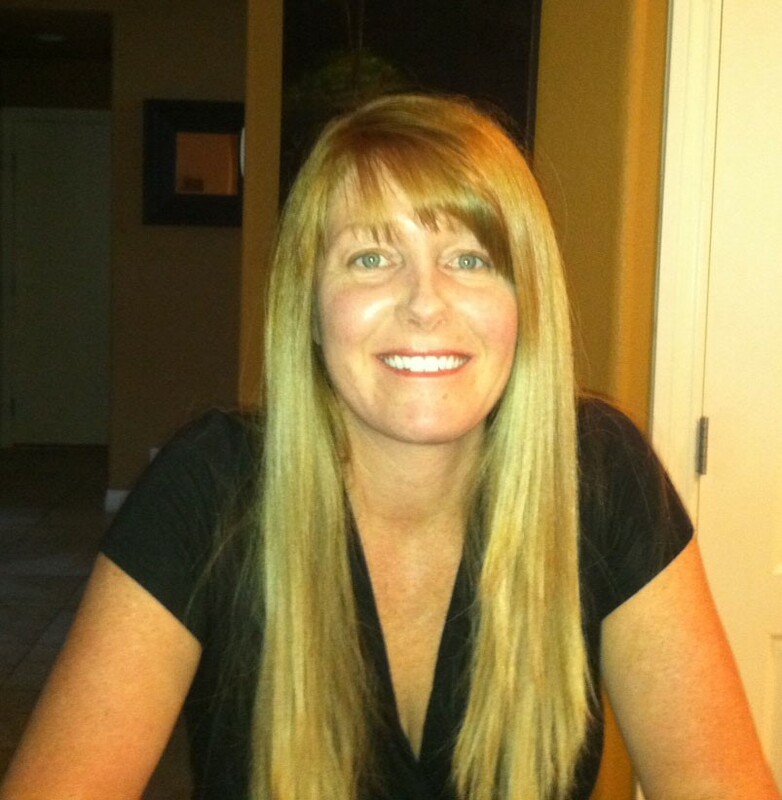 Q: Welcome to The Dark Phantom Review, Laury! Congratulations on the release of your latest book, Fallen. What was your inspiration for it? 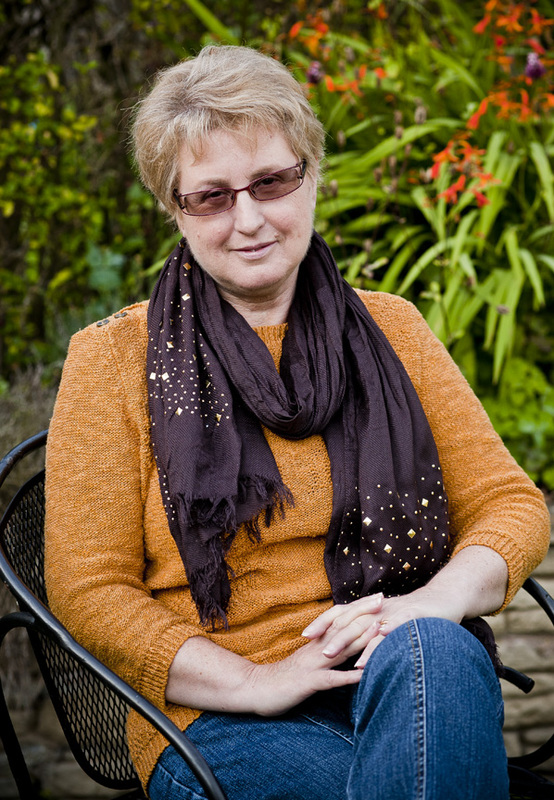 A: In January 2009, Joyce Durham lost her battle to colon cancer. I am good friends with her daughter, Erika, who was then faced with the very difficult task of learning how to deal with the loss of her mother. Witnessing her struggle and that of the Durham family, I wished there was someone who could visit with those who had passed over to the other side and bring back messages to the living, reassuring them that all was fine with their loved one. And from it, Magdalene Tanner was born. 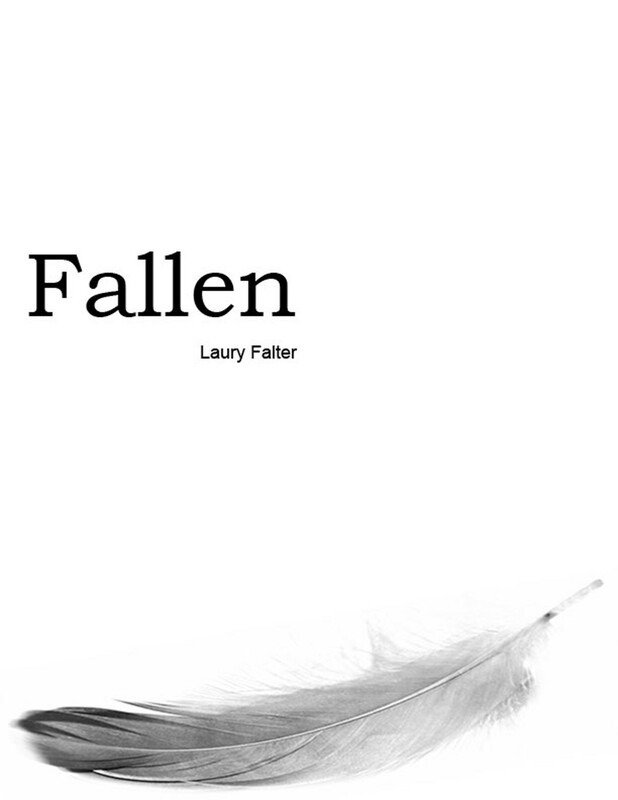 I went on to write FALLEN in just under two months, releasing it in March 2009. A: She visits the afterlife when she falls asleep, and she’s fully cognizant while doing it. She talks to others on the other side, passes through spirit’s realms, and trains to fight her enemies who are here on earth. A: I wrote after work (I worked in marketing before becoming a full-time novelist) and on the weekends, typically for several hours at a stretch. Three hours could pass and it would feel like twenty minutes. I finished Fallen in less than two months. It poured from me, directly onto the page. The only bump I faced was that I couldn’t write fast enough. My sister, who insisted I write the novel, continually pestered me for the next segment before it was done. And I thank her as often as I can for being such a pest. A: I walk. Regularly throughout the day, I’ll leave my novel and walk around the building, the block, etc. This always clears my mind and when my mind is clear the narrative that I’m stuck on comes to me in a rush. It’s a good rush. A: Never. I might have too much going on in my life (moving or a buildup of chores) that keeps me from focusing, but I’m never nervous about writing. It’s a release for me, a movie in my mind, so it is more of a vacation than anything else. A: I write, hard, for two to three months straight, never leaving my office darkened with blinds and drapes other than for sleep, food, and unavoidable necessities. During that time, sadly, I am void of family and friends. I live with my characters. But when the novel is finished, I open the doors, emerge into the sunlight, and rapidly fill up my calendar with visits to family and friends. A: A healthy balance between all major parts of your life (social, romantic, financial, spiritual, etc) . In short, if you wake up with a fresh, invigorated expectation that the day will be a good one, you’re on the right path. A: Ignore them. Do what you want to do. It’s your life. A: He must have been having a bad day. Sure, writing can be challenging if you aren’t in the mood or have too many other responsibilities competing for your attention or you simply can’t get your head wrapped around the plot or a particular character. But to consider it painful sounds a bit melodramatic. My advice to him would be to grab a glass of wine, sip, and let it come to him. 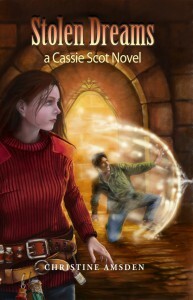 A: Nearly all of my young adult fantasy romance novels have been bestsellers on Amazon. Hopefully, you enjoy this genre and decide to give them a try. If you do, I hope you enjoy them!